If June has come and you’ve finally graduated, then you are probably looking for the best cars for college grads. You are now ready to become fully independent, take complete control over your life, find the job you’ve always dreamt of and have an exciting and successful life. But what you first need to do is find the best car for college grads. And the truth is, choosing the right vehicle is extremely important, especially for graduates. There is nothing better than buying your very own new shiny car. Choosing nothing but the best car will ensure a successful post-college life, help you impress your future employer and colleagues and give you freedom and mobility. The easiest and most affordable way to find just the car you need and deserve is to take advantage of the car leasing options offered by Evolution Leasing auto brokers and consultants of Miami and Orlando. And no other online car leasing company broker can match the lease specials and deals available at Evolution Leasing. But what are the best cars for college graduates that will allow you to kick-start your career and life? Both Mercedes and Lexus are luxury brands that allow you to clearly state a high status, good education, and really stand out even in cities like Miami and Orlando. If you are a profit-oriented workaholic who wants to show class, commute with style and impress future employers, opting for either a Mercedes or a Lexus is the best way to go. And although such high-tier and luxury cars don’t come cheap, any college graduate can now take advantage of the affordable lease special offers available at Evolution Leasing lease brokers of North Miami Beach and Orlando. Honda is renowned for its high-tier and fuel-efficient sedans and crossovers, so if you are a fresh college graduate who plans to travel a lot, but also wants comfort and functionality, you can never go wrong in choosing Honda. If you are looking for functionality and reliability, then buying a Nissan is an excellent choice you can make. Whether it is an SUV you want, a sedan or a truck, you will find a great selection of affordable and quality Nissan vehicles with Evolution Leaisng that will satisfy the needs of every college graduate and make commuting across Orlando or Miami a joyful experience. German manufacturer BMW and its vehicles have always been associated with aggressive look, plenty of power under the hood and reliability. They are often related to high prices, but buying a BMW to kick-start your exciting and fast-passed life has never been easier thanks to the versatile and convenient car leasing deals we offer at Evolution Leasing. Your new car and new life is just a phone call away. Contact Evolution Leasing today at 786-565-5035 to price out your car and get started on your new life. This entry was posted in Acura, Audi, Best SUV, BMW, BMW Lease Specials, Infiniti, Lexus Lease Specials, Luxury Leasing, Mercedes, Mercedes Lease Specials, Miami on August 1, 2016 by Daniel Grossman. 2016 Lexus GS350 review by Evolution Leasing. Shopping for a Luxury sedan in the South Florida, Orlando or Tampa area? Evolution Leasing auto brokers and consultants gives a detailed review of the Lexus GS350. In this review we will highlight some of the exterior and interior features. The 2016 Lexus GS350 receives a new, more fuel efficient engine for 2016. In this review, we will take a look at the is200t interior as well highlight the is200t exterior. Call Evolution Leasing (786) 565-5035 to order! Florida’s #1 Online Car Leasing Company! Transcript: With a mission to take on the BMW 5 Series and Mercedes E-class, the Lexus GS debuted in 1993. Those were high ambitions then, but what’s it up to now? For 2016 the car has been refreshed. The exterior features sharper headlights and taillights, while the interior gets a new drivers assistance package called Lexus safety system plus. The package adds radar cruise control and Lane Departure intervention, a neat little trick for highway driving. With a choice of either a 2.0 liter 4 cylinder turbo engine or a naturally aspirated 3.5 liter V6 making 311 horsepower, the GS 350’s standard rear-wheel-drive platform fits nicely into Lexus’s lineup. Making good midrange power from either engine, the GS350 makes a great companion on an uphill curvy road. Standard equipment includes: LED headlights, sunroof, keyless entry and ignition, 8 way power front seats with driver memory functions, a power tilt and telescopic steering wheel, Bluetooth phone and audio connectivity, Lexus Remote Touch interface, 12 speaker sound system, and a rear view camera. The 350 adds standard navigation, leather, and 18 inch wheels. Some of the more popular options include, heated and ventilated front seat, 17 speaker Mark Levinson surround sound audio system, park assist, blind spot monitor, and a power rear sunshade. The GS is no longer fighting for a spot at the luxury performance table. Now, it’s having fun. This entry was posted in Uncategorized on July 28, 2016 by Daniel Grossman. we will look at both the exterior and interior. In this review of the Lexus NX200t, we will be going over the exterior as well as interior features. The market for an entry-level luxury SUV has never been hotter. And while the lexus nx200 turbo may be late to the game, nobody thought for a second it wouldn’t compete. Sized just right to seat you, four friends and maybe some of their stuff, the lightweight NX 200 turbo hustles well around town, while providing all the practicality that the Compact SUV is known for. 2.0 liter turbos are all the craze these days. BMW, Audi, Mercedes, heck, even Lincoln has one. They provide ample power around town and great gas mileage, but, when called upon, and you let those turbos spool, things come alive. This NX has one of those new turbos and it works well in this car. The interior is well laid out with a mixture of Modern style and high quality textured materials. The cabin feels snug but never cramped while the rear seat space is some of the best in class. Standard features include: Automatic headlights and fog lights, LED brake lights, keyless entry and ignition, Nu Luxe premium upholstery, leather-wrapped and telescoping steering wheel, 8 way power front seats, 60/40 split folding and reclining rear seats. 7 inch color display, rearview camera, Bluetooth phone and audio connectivity, Siri eyes free voice controls, 8-speaker sound system with HD and satellite radio, and drive mode select. Popular options include: leather, heated and ventilated seats, sunroof, navigation, front and rear parking sensors, & a power rear liftgate. And though I won’t start clocking 0-60 tests for this vehicle, the F Sport model featured does include many unique F Sport enhancements including a sport tuned suspension, the honeycomb grill, 18-inch wheels with summer tires, paddle shifters, and metallic and aluminum trim. Fun, light weight, and fitting a stroller or two, the NX200 turbo is an SUV worth considering. This entry was posted in Auto Leasing, Lexus, Lexus Lease Specials, Luxury Car, Luxury Leasing, Miami on May 30, 2016 by Daniel Grossman. Looking for a Luxury SUV in South Florida or the Miami area? 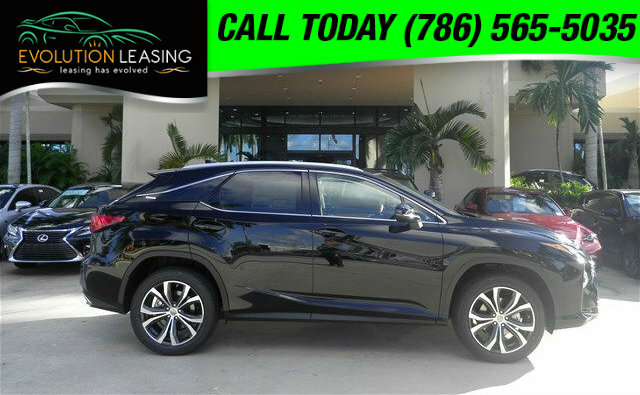 The Lexus RX350 is a great choice and has been completely re-designed. 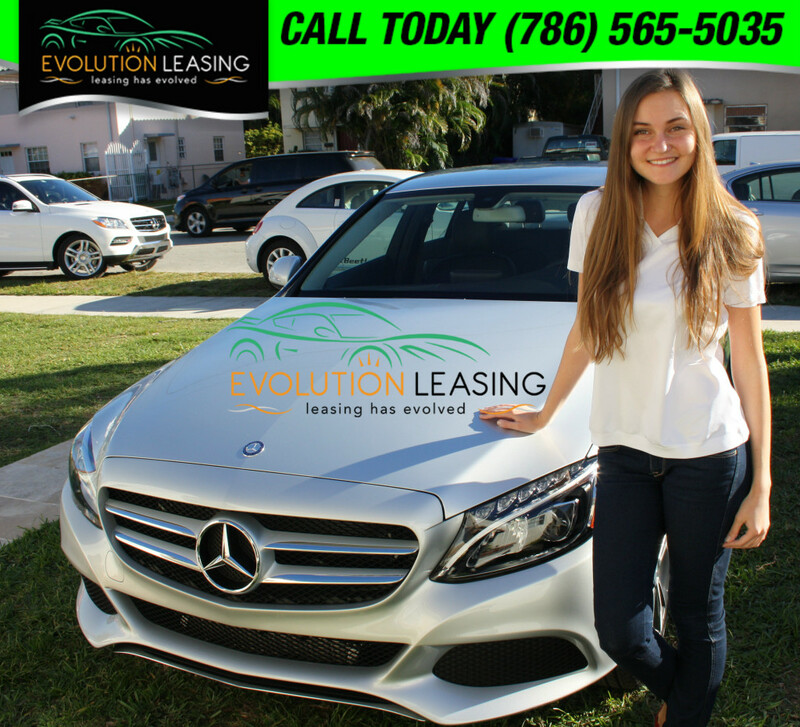 Just give Evolution Leasing Auto Brokers and Consultants a call today at 786-565-5035 and let us help you! Please watch our video review of the Lexus RX350 to get more info on this car. In this review, we will take a look at the RX350 interior as well highlight the RX 350 exterior. Pop Quiz. What’s the best-selling luxury SUV of all time? Here’s a hint: it’s also Lexus’s best selling vehicle of all time. With 2.1 million units sold worldwide, the 4th Generation RX has a lot riding on its wheels. Starting at $41,900, standard exterior highlights include…LED headlights and LED fog lights, exterior glass with UV reduction,18 inch six spoke alloy wheels, a bold new spindle grill, blacked-out c-pillars to give the roof a floating design, and sharp edges that run the full length of the vehicle to give an aggressively sculpted dynamic look. There was no doubt that the new RX would have the quality and comfort that Lexus is known for, but at half an inch wider and 5 inches longer, up 25 horsepower from its new advanced 3.5-liter engine, mated to an 8-speed automatic transmission, the new RX is larger and quicker than its predecessor. It now competes nicely with the Audi Q5, Mercedes GLE and BMW X5. The interior is well-appointed, too! Standard keyless entry and ignition, a power tilt and telescopic leather-wrapped steering wheel, Nu Lux premium upholstery with eight-way power front seats and lumbar control, an 8-inch color display, dual-zone climate control, along with drive-mode select, to bring out the most responsiveness or highest efficiency from the RX’s new advanced engine. The rear space is cavernous, and with standard sliding and reclining rear seats it will treat your passengers to a limo like experience. The options list is quite extensive and doesn’t make this reviewer’s job easy. The premium package adds leather-trimmed seats, driver-seat memory functions, rain-sensing wipers, power folding exterior mirrors, and roof rails. There is also the luxury package which bundles different leather and wood grain finishes. Stand-alone options available on certain trim levels include intuitive Park Assist, moon-roof or panorama moon-roof, color heads-up display, heated and ventilated seats, navigation system with a 12.3-inch multimedia display, 15-speaker Mark Levinson Surround Sound Audio System, and a touch-free power rear door. The F Sport model builds on the RX’s stiffer suspension and adds an adaptive variable suspension with a sport plus mode, paddle shifters to get the most of the advanced 295-horsepower v6 engine, and unique 20-inch 10 spoke alloy wheels. Is this new car different enough to warrant a second look from Luxury SUV shoppers that passed on previous models? Will a new segment open up to the latest RX F Sport? This reviewer thinks so. We offer free flatbed truck delivery in most cases to the whole state of Florida, not only the South Florida area. We service Orlando, Pensacola, Ocala, Tampa, Tallahassee, Jacksonville, Ft. Myers all the way down to the keys. This entry was posted in Lexus, Lexus Lease Specials, Luxury Car, Luxury Leasing, Miami, Uncategorized and tagged Evolution Leasing, Lexus, Miami, RX350 on April 22, 2016 by Daniel Grossman. 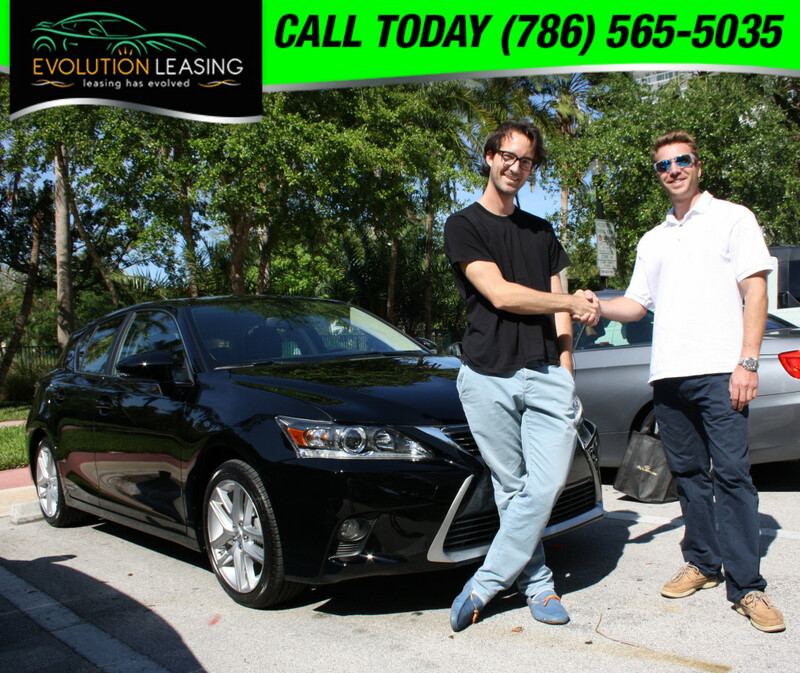 Looking to lease a 2016 Lexus IS200t in the Miami or South Florida area? Been shopping around for the best lease deals and need help making up your mind? In this review, we will take a look at the Leuxs IS 200t interior as well highlight the is200 t exterior to help with your decision. TRANSCRIPT: Hey there, I’m Mo Grossman, CEO of Evolution Leasing, and today we are at beautiful Haulover Park reviewing the 2016 Lexus IS 200 turbo. Let’s check it out. Those of you familiar with the IS250 may be doing a double take. That’s because the car’s exterior carries over unchanged for 2016. It still features the dramatic styling, standard 17-inch alloy wheels, xenon headlights with LED running lights, sunroof, and keyless ignition and entry that made the IS 250 such a hit. On the inside, the IS features the perfect blend of sportiness and comfort. Deep, well bolstered seats, a fat easy to grip steering wheel, and clear, simply laid out premium quality controls throughout the cabin, all make the is200 turbo a nice place to spend some driving time. The interior comes standard with a plethora of features, more than any other car in its class. Keyless ignition here, manual tilt and telescopic steering wheel, eight way power front seats with Nuluxe premium upholstery, dual zone climate control, Bluetooth phone and audio connectivity, backup camera, & an 8 inch color display with remote touch interface. Better equipped models offer heated and ventilated seats, blind spot monitor with rear cross traffic alert, navigation, and front and rear parking sensors, to name a few of the more popular options. There is also the F Sport model, which turns this thing into a complete beast, but that’s for a different review. So, how does this thing drive? I guess you’re going to have to get one for yourself to find out. This entry was posted in Lexus, Lexus Lease Specials, Luxury Car, Luxury Leasing, Miami and tagged Evolution Leasing, Is200t, Lexus, Miami on January 25, 2016 by Daniel Grossman. The Best Suv – which one is right for you? to do. Evolution Leasing is here to help you find the best suv. would get good gas mileage? Do you want the best compact suv or the best family suv? If you are shopping for small suvs, there are a few choices to consider for the best small suv. mention the affordability and predicted reliability of the Lexus. This entry was posted in Best SUV, BMW Lease Specials, Lexus Lease Specials, Mercedes Lease Specials, Uncategorized on December 28, 2015 by Daniel Grossman. research so you better understand what you can afford. with nothing due at signing other than perhaps your very first low monthly payment. and it should give you a better idea than using a car lease calculator. monthly lease payments so you can get a true sign and drive lease deal. This entry was posted in Auto Leasing, BMW Lease Specials, Lexus Lease Specials, Mercedes Lease Specials on December 15, 2015 by Daniel Grossman. figure out the so called true car price or price promise. you so you will get your brand new Mercedes for the lowest MSRP and lowest price. financial. Once you are approved we schedule delivery of your new Mercedes. Please see our Mercedes Lease specials and deals in the Miami / South Florida area. the #1 Auto lease broker in Miami Florida! This entry was posted in Mercedes, Mercedes Lease Specials on December 6, 2015 by Daniel Grossman. 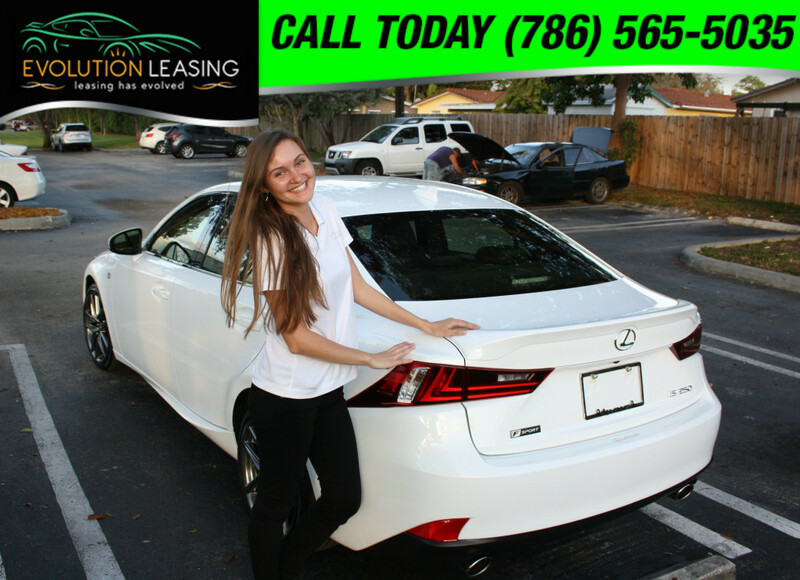 So you are looking for a new car lease and the best lease deals in Miami Florida, but you have a current lease or car that you need to Trade In first? 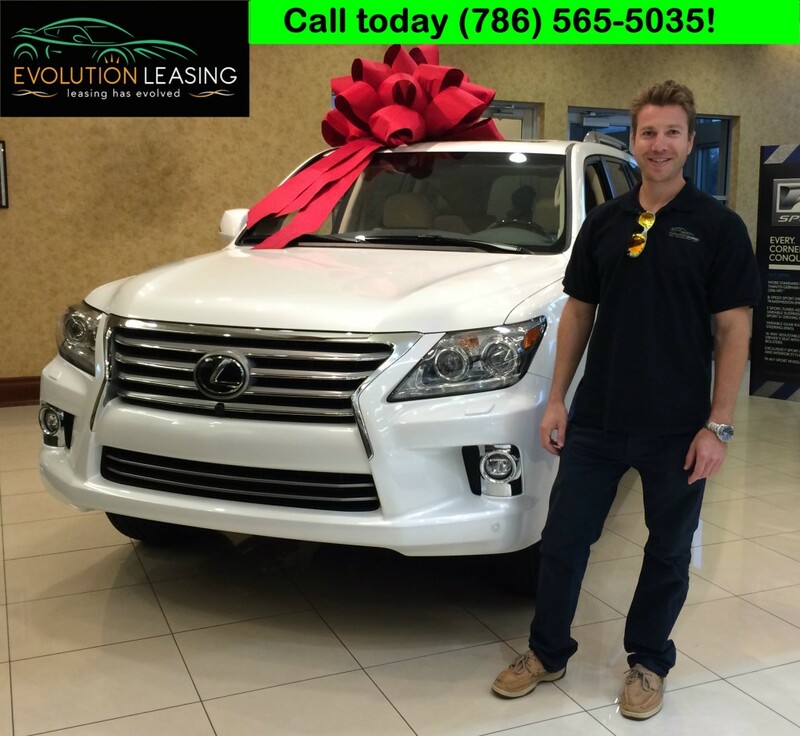 Evolution Leasing car brokers & auto consultants of North Miami Beach Florida can you help you with your Trade in so you can exit your lease early or trade in your financed car and get you into a Brand New 2016 model. Did you know you in some cases, you could even trade in your existing car lease and get into a brand new car lease with Evolution Leasing car brokers & auto consultants of North Miami Beach, Florida for close to the same current monthly payment? Simply email the following info to Daniel@evolutionlease.com and you will receive your free quote! 5) List of optional equipment or manufacturer’s window sticker. 7) Current payoff for all bank owned/finances vehicles. Please provide photos — 4 sides and a few interior shots. This entry was posted in BMW Lease Specials, Lexus Lease Specials, Luxury Leasing, Mercedes Lease Specials, Miami on September 16, 2015 by Daniel Grossman. Ocala or Pensacola. You also may add a state such as Florida, Alabama, or Georgia. Evolution Leasing should be at the top of the search results. choice is to do business with Evolution Leasing car brokers and auto consultants. like a VIP. Car leasing has evolved – welcome to Evolution Leasing! This entry was posted in Uncategorized on August 6, 2015 by Daniel Grossman. $3,465 on a car near you.” Do they really expect you to fall for that nonsense? 2. Call (786) 565-5035 for your FREE quote! 3. Car gets delivered to your door – even late evenings! at the dealership. You will save the aggravation – NO hidden fees, NO nonsense games! Beach, Jacksonville, Gainesville, Ocala, Lake City, Tallahassee, Panama City, and Pensacola. In addition, we deliver to Alabama, Georgia, South Carolina, and North Carolina. specials and deals, realize that leasing has finally evolved in Florida. This entry was posted in Uncategorized on June 10, 2015 by Daniel Grossman. comes up is should I lease or should I buy? What are the benefits of leasing vs buying? South Florida/Miami area, the state of Florida, or nationwide. during the duration of your lease. after the term is up without having to worry about selling it. equity.After the lease is up you are left with nothing. probably a better option for you. loan terms equals more interest paid to the lender. to help you with your decision! This entry was posted in Auto Leasing, BMW Lease Specials, Lexus Lease Specials, Mercedes Lease Specials on April 9, 2015 by Daniel Grossman. Carmax Swapalease Leasetrader – ending your lease early! for and the payoff price of the lease. (fees apply). We take all the hassle of listing your car on swapalease and leasetrader. Mercedes-Benz lease and finance specials and deals. 1. Save money – call and get quoted one low price without any haggling! 3. Save the trip to the dealership – we will deliver your car to your door! 4. Save the aggravation – NO hidden fees, NO nonsense games! This entry was posted in Auto Leasing, BMW, BMW Lease Specials, Lexus, Lexus Lease Specials, Mercedes, Mercedes Lease Specials on March 3, 2015 by Daniel Grossman. If you are leasing a BMW in Florida, your first thought is to go down to your local dealer. If you are in South Florida, you might lease a BMW from Vista BMW or Braman BMW. Its 2015 – there is a BETTER way to lease a car! Call Evolution Leasing (786) 565-5035. 1. Save the trip to the dealership — we deliver your car right to your door! 2. Save money — call and get one low price without any haggling, with NO hidden fees! 3. Save time and avoid the aggravation—NO time-wasting games! below and give us a call today (786) 565-5035! This entry was posted in BMW, BMW Lease Specials on February 15, 2015 by Daniel Grossman. door today. Please see our Lexus Lease Specials for February below and give us a call today! Tallahassee, Panama City, and Pensacola. This entry was posted in Lexus, Lexus Lease Specials, Luxury Car, Luxury Leasing on February 11, 2015 by Daniel Grossman. like Evolution Leasing who tell you that they help you avoid the dealership altogether. hidden fees. You walk out frustrated, without a car. Evolution Leasing and you realize that it’s truly the best way to lease a car in 2015. Mercedes-Benz lease offers, realize that leasing has finally evolved in Florida. 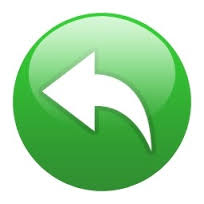 This entry was posted in Auto Leasing on February 4, 2015 by Daniel Grossman. Holiday Luxury Car Lease Specials in Miami! Happy Holidays from Evolution Leasing and Lexus! Lexus is one of the best ways to surprise that special someone this holiday season. December is the time to take advantage of our great Luxury car lease specials in Miami. 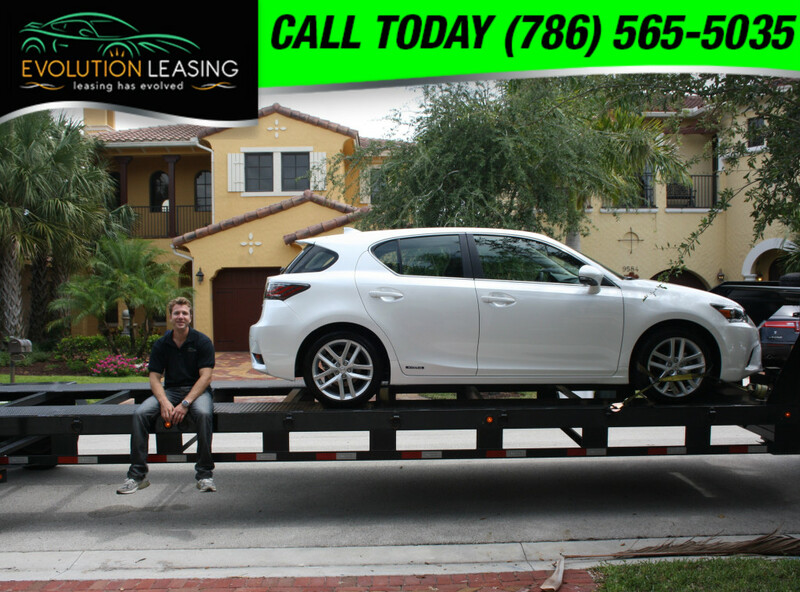 (786) 565-5035 – we are your car lease experts! Evolution Leasing personally deliver the car to your doorstep without any hassle or worries! car dealerships selling the same exact car! get started with the auto leasing broker experts at Evolution Leasing Miami! This entry was posted in Auto Leasing, Luxury Car, Luxury Leasing, Miami on December 16, 2014 by Daniel Grossman. Leasing a Lexus in Miami is Better in December! everything for you from the paperwork to delivery. Leasing. Don’t miss out on a great deal by waiting around, call now! 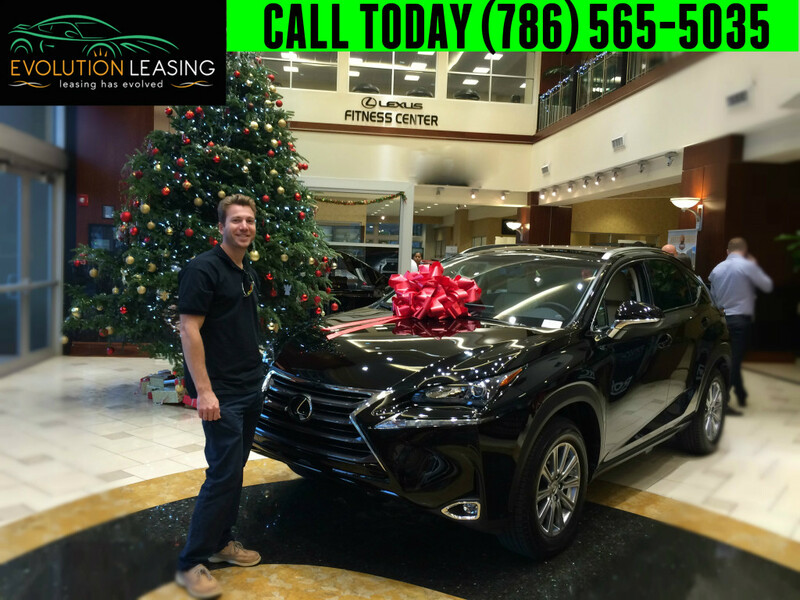 This entry was posted in Auto Leasing, Lexus, Luxury Car, Luxury Leasing, Miami on December 1, 2014 by Daniel Grossman. Leasing a Mercedes can be the Perfect Gift! not give that special person in your life the gift they’ve always wanted this holiday season? 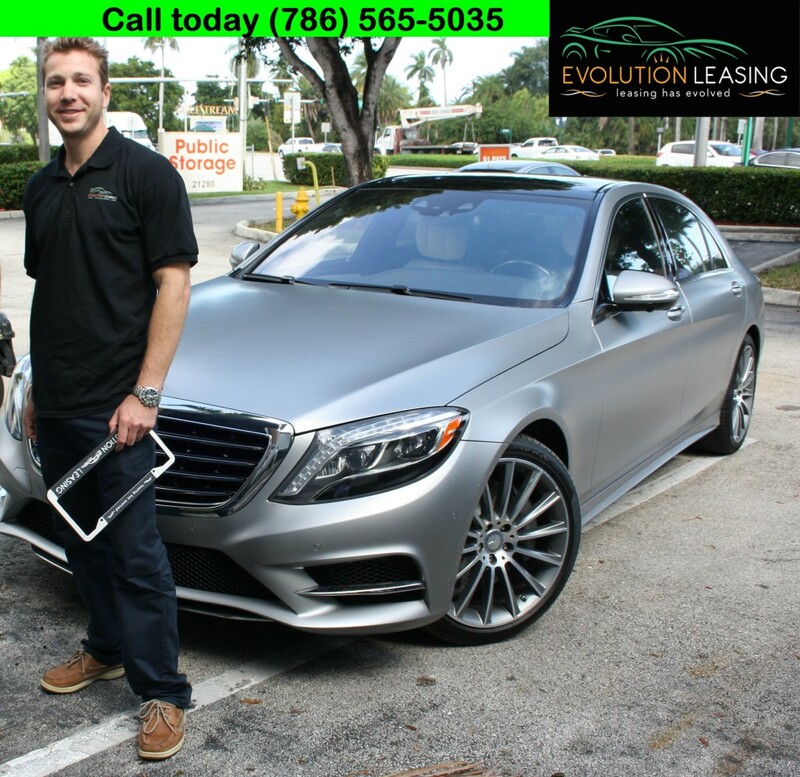 Evolution Leasing has great Mercedes lease specials in the Miami/South Florida area. make leasing a Mercedes fast and easy! Get the car you want delivered right to your driveway. Evolution Leasing’s philosophy is to make the car leasing experience as easy as possible. home. It’s really that simple when leasing a Mercedes with Evolution Leasing! This entry was posted in Acura, Audi, Auto Leasing, BMW, Infiniti, Lexus, Luxury Car, Mercedes, Miami on November 21, 2014 by Daniel Grossman. Leasing a Mercedes in Miami? Check Out the 2015 Models! model Mercedes and appreciate the fine craftsmanship of German precision engineering. those interested in leasing a Mercedes should consider the Mercedes E400 Convertible. 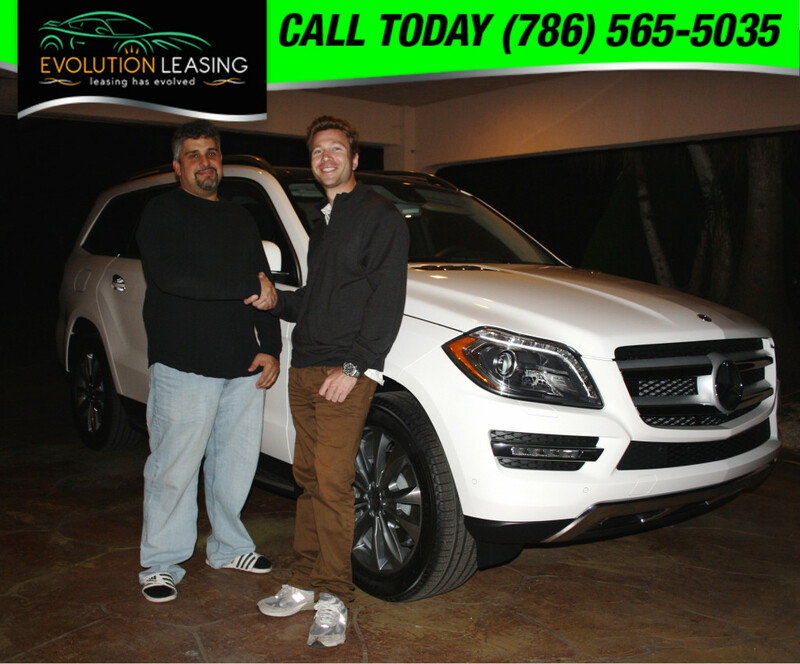 This entry was posted in Auto Leasing, Luxury Car, Mercedes, Miami on November 10, 2014 by Daniel Grossman. at Evolution Leasing can help save you time, money and hassle of going to the dealership! We deliver the car right to your door! two, electric motors that are paired together to optimize the variable transmission. the hybrid and see what all the fuss is about. BMW is another luxury car maker who has jumped on the hybrid bandwagon. Miami-Dade, Broward, Palm Beach and all of the South Florida area. have to be a fantasy. With help from Evolution Leasing, getting a great is always a reality. Their professionals make leasing a Lexus in Miami easier than ever before. purchasing a vehicle. If you’re on a more economical budget, leasing a car makes more sense. days. You’ll never have to deal with an annoying salesman while shopping for the best deal. them online and experience the ease of leasing a Lexus in Miami today. 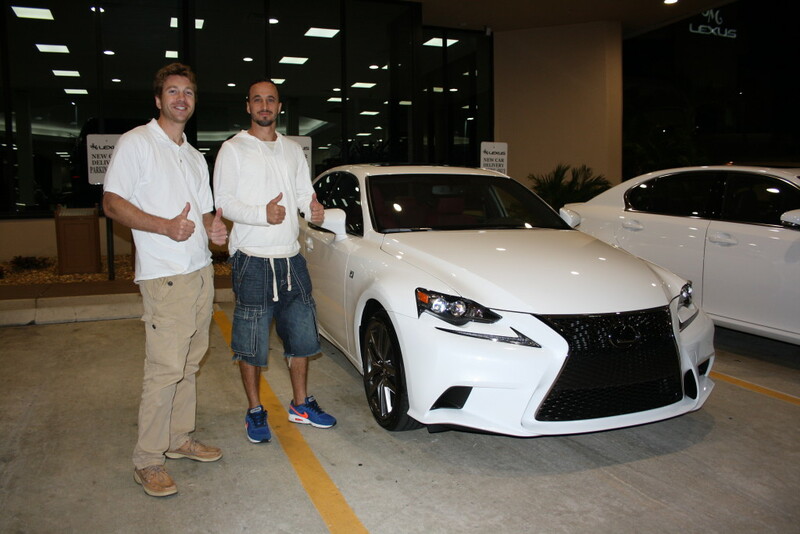 This entry was posted in Auto Leasing, Lexus, Luxury Car, Miami on October 2, 2014 by Daniel Grossman. than ever before with help from the pros at Evolution Leasing. Evolution Leasing in Miami today. This entry was posted in Acura, Audi, Auto Leasing, BMW, Infiniti, Luxury Car, Mercedes, Miami on September 30, 2014 by Daniel Grossman. all the hard work to ensure you get the car you want delivered to your door. delivered to your home today. It’s really that simple. There is no hassle or haggling. vehicle to your home. Within a couple of days, you can be driving the car of your dreams. 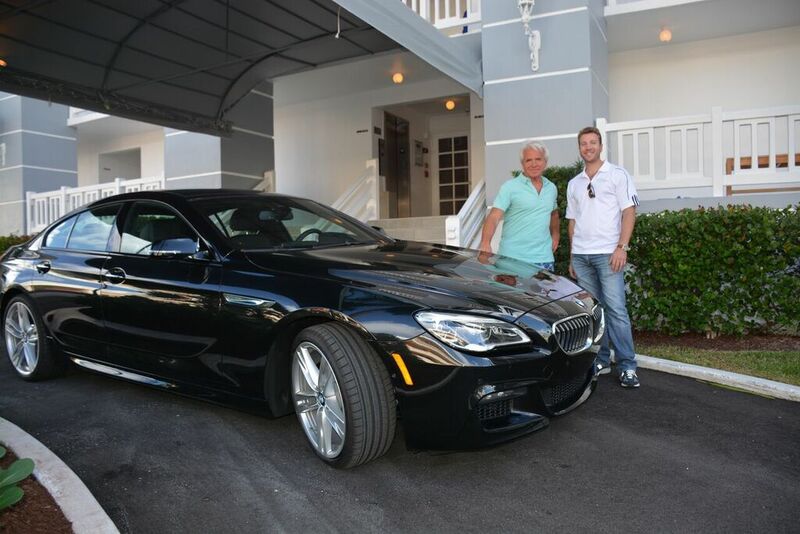 This entry was posted in Auto Leasing, BMW, Luxury Car, Miami on September 15, 2014 by Daniel Grossman.